Some of the finest musicians that I know, listened to the cd of the big band. 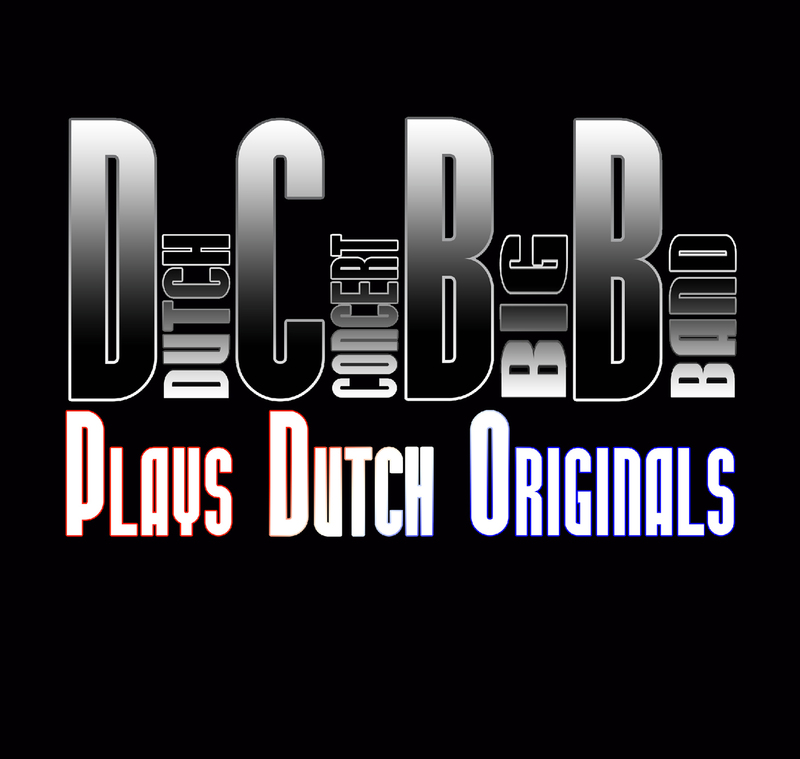 I’m thrilled that these great musicians took the time to listen to the music that I love and what they think about the DCBB. Check out who and what they had to say! Dennis Mackrel, former drummer of the Count Basie Orchestra and the Vanguard Jazz Orchestra. “Wonderful recording in every way! Beautifully Performed by all! Outstanding Writing with depth and homage to the tradition! Swing, Groove, Sound, Ensemble togetherness and solos are performed in the Highest of Order! 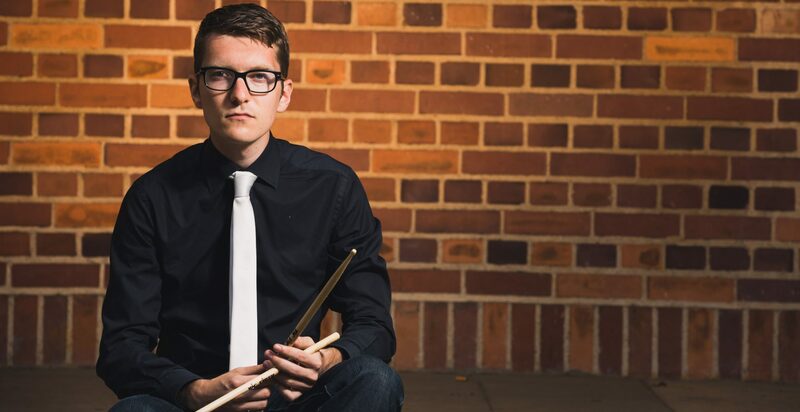 Justin DiCioccio, head of the jazz department at the Manhattan School of Music and former drummer of the President’s Own. You can get the cd on Itunes and Amazon. The cd is also available on Spotify and for a physical copy you can contact me personally! Geweldig album in de big band traditie! Leuk om stukken te horen die door de Loosdrecht Festival Big Band werden gespeeld. Neem aan dat de opnamen 8 & 9 oktober 2013 plaatsvonden.